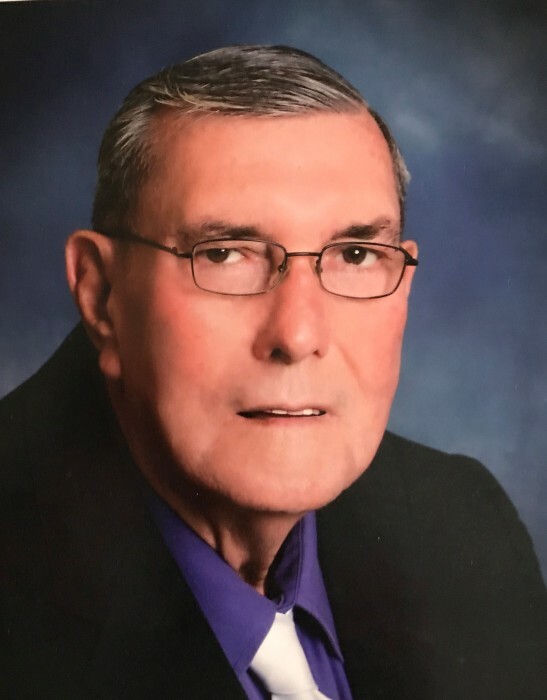 Joseph Lee Wood, age 76, of Sanford, NC, died Tuesday, April 2, 2019 at Central Carolina Hospital. He was born in Lee County on April 4, 1942 to the late Charlie Wood and Nora Thomas Wood. In addition to his parents, he was preceded in death by his son, Charles A. Wood; siblings, Betty Kimmer, Margaret Bouldin, Katherine Coley, Naomi Hilley, Mary Chrisco and Charlie Junior Wood. Joe worked for Sanford Finishing for many years. He was a longtime member of Central Baptist Temple. He is survived by the love of his life, Livon Musselwhite Wood; son, Trei Brooks; three sisters, Joyce Usi of Virginia, Pauline Turpin and husband, Fred of Foley, Alabama, Linda Barger and husband, Gene of Foley, Alabama; two special friends, Charles Tipton of Sanford and Richard Wilson of Spring Lake; two grandbabies who he adored, Noah and Shanyah Wilson and a host of nieces and nephews. The family will receive friends on Sunday, April 7, 2019 at Bridges-Cameron Funeral Home from 6:00 PM to 8:00 PM. The funeral service will be Monday, April 8, 2019 at Central Baptist Temple at 11:00 AM with Pastor Jason Dowdell officiating. Burial will follow in Lee Memory Gardens. In lieu of flowers, memorials may be made to the funeral home (600 West Main Street, Sanford, NC 27332).